Description: An oil painting of a famous Israeli garden visited by many every year. It depicts the Garden Tomb at Gethsemane. Artist Comments: This painting of a rock-cut tomb situated in the Garden of Gethsemane in Jerusalem, and is one of my personal favorites. This famous Israeli location is believed by many Christians to be the burial and resurrection place of Jesus Christ after His crucifixion at Golgotha, the place of the skull. Being a devout Christian, this particular painting has a lot of personal meaning for me. It is one of two I painted of this famous travel place. The other painting is called The Garden Tomb at Sunset. 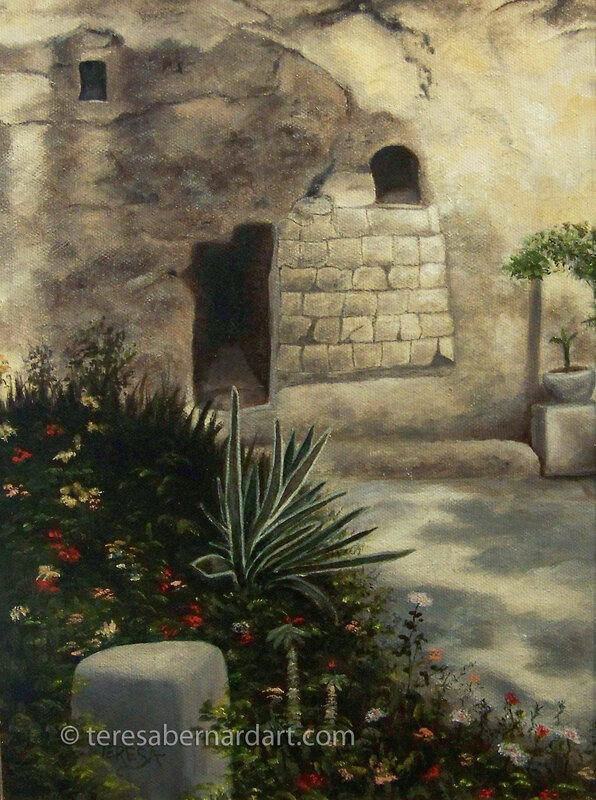 The Garden Tomb is part of the Holy Lands series. 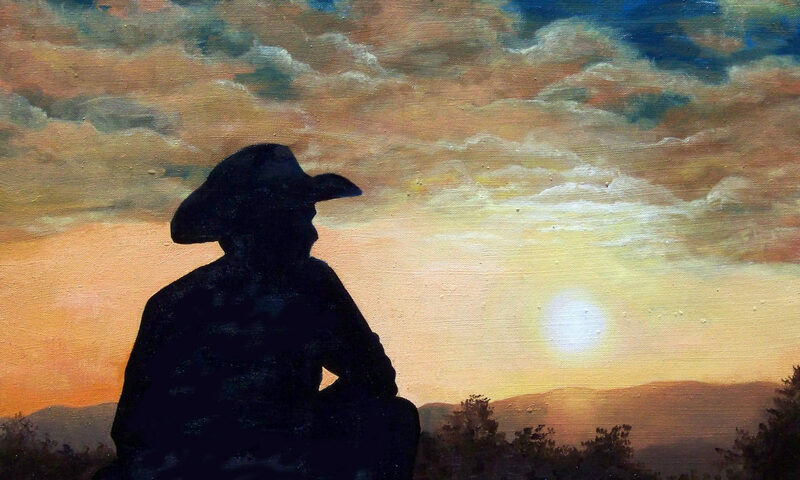 Note: This painting is part of Teresa’s private art collection and is not for sale.